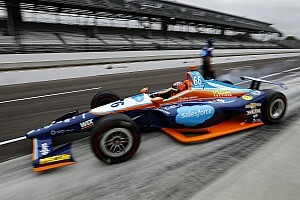 Scott Dixon, who scored his 44th victory in Toronto today said that he was confident in the pace of his car, but that it had been a challenging race due to tire pick-up under cautions and stubborn backmarkers. 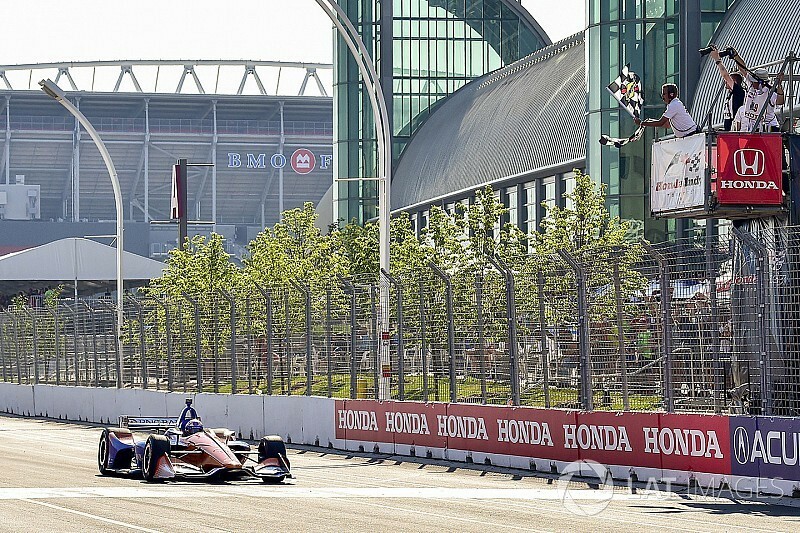 The four-time IndyCar champion, who took a 62-point lead in the points standings with five rounds to go, hit the front of the pack at Toronto on Lap 33 when Josef Newgarden, pole-winning Penske-Chevrolet drifted hard into the Turn 11 wall as the field came to take the green on a restart. 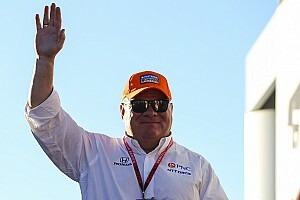 Pitstops aside, the Chip Ganassi Racing-Honda was in control thereafter, leading 49 of the remaining 53 laps. He told NBCSN afterward: “I’m worn out, that was definitely a physical race. It was easy to pick up debris on the tires and I think that’s what happened to Josef there. He tried to go a little bit fast into that last corner and kinda got into the gray and that was pretty much it. 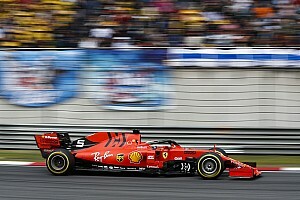 “The first thing that pops into my mind was, ‘Try not to do the same thing!’ It was still green all the way to Turn 3 and I was definitely cautious into Turn 1, pretty cautious into 3 as well. 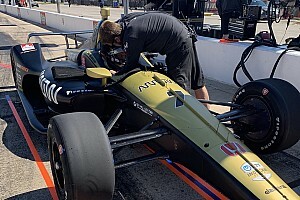 Dixon’s only threat in the final stint was when he got stuck behind the off strategy Ryan Hunter-Reay whose Andretti Autsport machine was running a different strategy following two incidents, and was desperately trying to stay on the lead lap so he’d get the wave-around if a yellow fell. Bottled up behind the yellow car, Dixon saw his lead over Simon Pagenaud shrink from 7sec to under 1.5sec. “We had a lot of issues with lapped traffic,” said Dixon. “I kinda understand they were trying to stay on the lead lap but Hunter-Reay was definitely backing us up. Once we got a clear of him, we were able to run about two seconds a lap faster. Dixon’s one noticeable error on raceday came while he ran in Hunter-Reay’s wake, brushing the wall as he exited Turn 2. 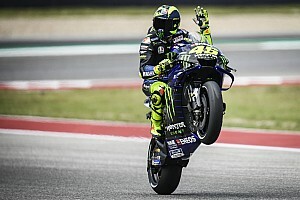 “The team came on the radio and said, ‘Hey, look after your tires, you’ve got plenty of space here,’” he said, “and [there was] a major lack of concentration there. I tried to speed up a little more, get close to Hunter-Reay and give him a bit of pressure and I kissed the wall.